WOW! This price is smokin’ hot and has EXCELLENT reviews!! 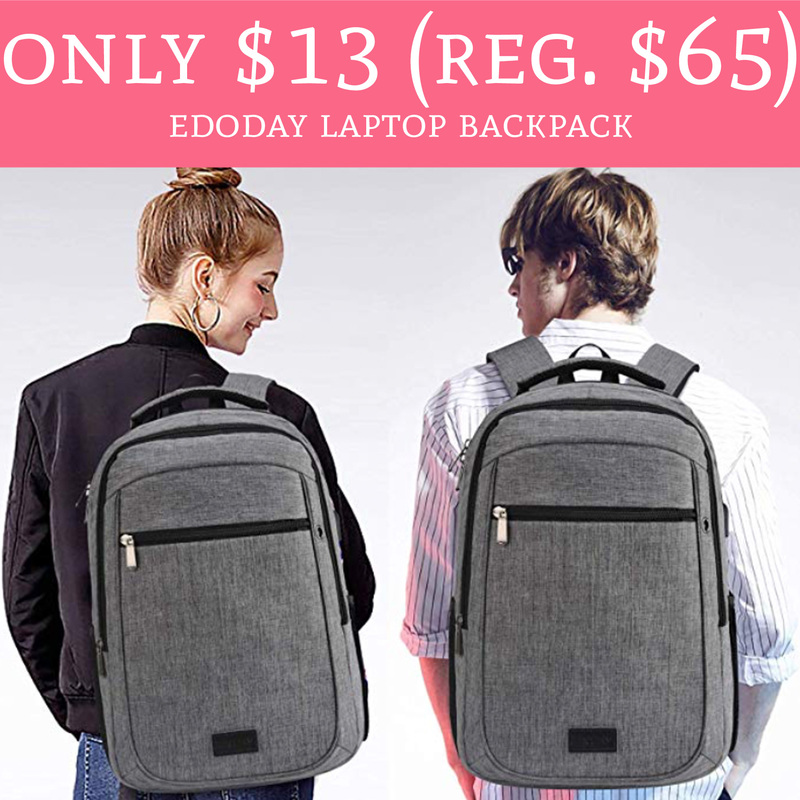 Hurry over to Amazon.com to order Edoday Laptop Backpack for only $13 (regular $65). Plus, score free shipping for Amazon Prime Members. 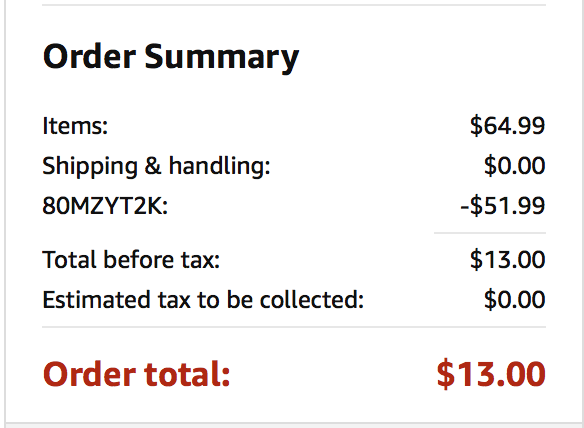 The backpacks are currently priced at $64.99 and use promo code 80MZYT2K to drop the price to just $13. You can choose from 3 different colors but don’t wait! This price won’t last! Order yours here!